In a previous post, I detailed my curriculum choices for my first grader for the 2013-2014 school year. Today's post is an outline of the curriculum and supplemental materials I plan to use with my little pre-K man. He will participate in many of the same activities as big brother, but will also have certain topics catered to him. I use several of the pages from the Confessions of a Homeschooler blog. In addition, there is a hundreds chart, some skip counting pages, a weather chart, and a simple blob map from the Half-Hundred Acre Wood blog. 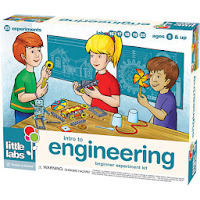 Singapore Math (US Edition)--I am really impressed with the Singapore Math program and it seems to be a great fit for my son; therefore, we will stick with it. That being said, I am not very pleased with the Kindergarten Singapore Math. I decided to start my 4 year-old in the 1st Grade book and take it slow. So far it has worked out fine. For kids who already know how to count and recognize numbers to 50 and understand the basic concepts of addition and subtraction, starting with book 1A should be no problem. For my full review of the Singapore Math program, click here. 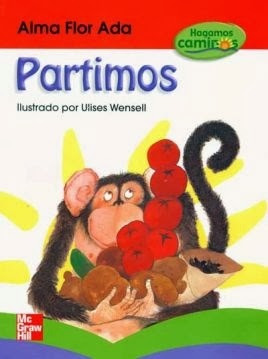 Hagamos Caminos: Partimos--A gentle introduction to reading in Spanish. 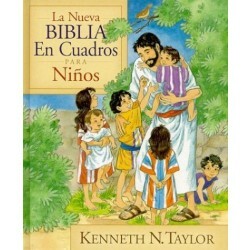 We are taking this slow as I prefer for my son to be a strong reader in English before we add reading in Spanish. 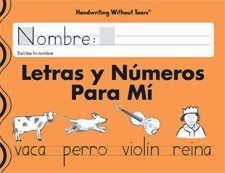 Handwriting Without Tears in Spanish--We don't follow the entire program, but just use the workbooks. Story of the World--We read aloud or listen to a section per day. I ask comprehension questions after each section. Sometimes we get our maps and study where the history is taking place. We use the Usborne Encyclopedia of World History and the Historia del mundo books to dig further into the piece of history we read about. Kids of Integrity Character Studies--Wonderful online resource with complete character lesson plans based on Scripture. 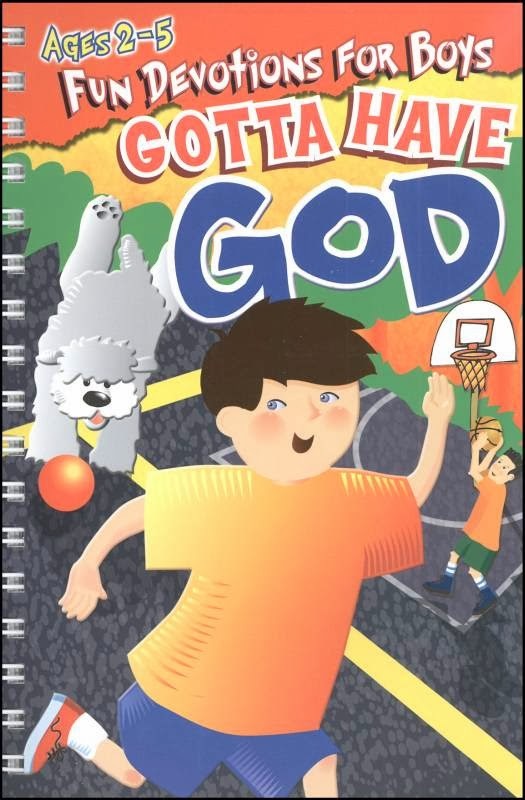 Gotta Have God: Cool Devotions for Boys--We try to do one devotional per day 1st thing in the morning. Little Labs: Intro to Engineering--This kit has everything you need for the projects included in the box. My boys love the simple projects. 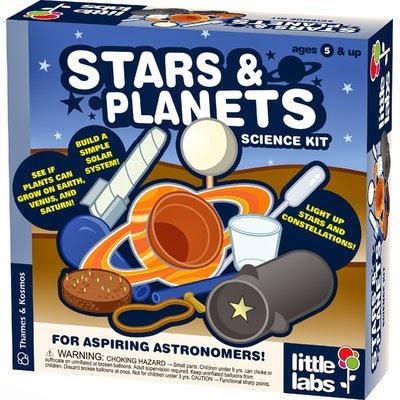 Little Labs: Stars and Planets--A simple introduction to astronomy in an all-inclusive kit. Classical Conversations Science Projects and Science Memory Work--Each week at CC we perform a science project, emphasizing the Scientific Method. 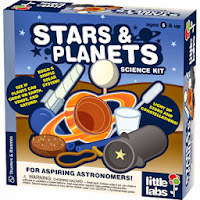 Students also study a new science topic each week. 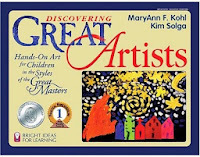 Discovering Great Artists--Wonderful resource which can be used for students of all ages. 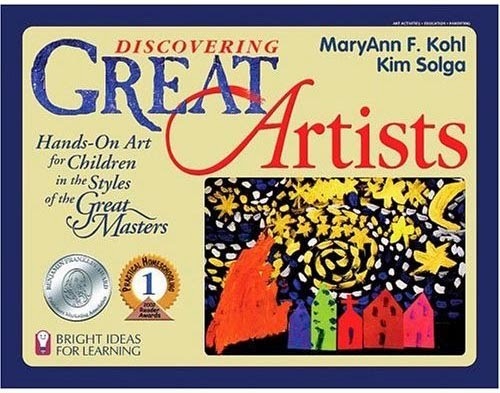 It features a short biography of famous artists and a project to go along with each one. Classical Conversations Art--Students perform art projects for 12 of the 24 weeks of CC. Piano Lessons--We will begin piano lessons after my son turns 5. Classical Conversations Music--Students study orchestra and learn the basics of music theory through the tin whistle for 12 of the 24 weeks of CC. 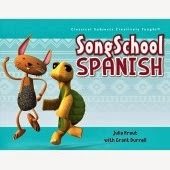 Songschool Spanish--Simple songs provide kids with catchy tunes to remember Spanish. 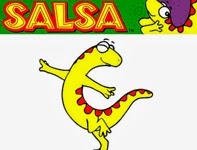 Salsa TV--My kids love Salsa. Produced by Georgia Public Broadcasting, these 15-minute episodes are easy for kids to follow. Each episode builds on the vocabulary of the previous one. Educazion.net--Right now my son is enrolled in Preescolar 2. For a full review of my experience with Educazion, click here. Homemade Curriculum--I post all my lesson plans to share with all.